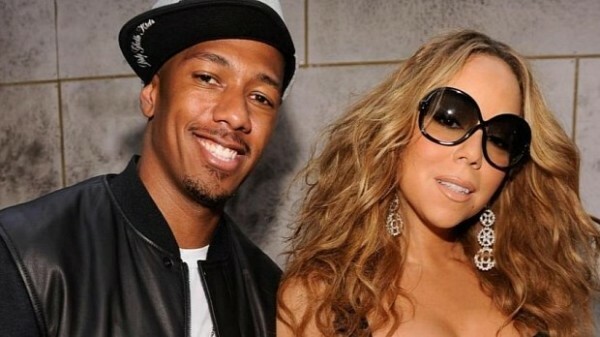 *The question is WHY won’t Nick Cannon sign off on divorce agreement? Mariah Carey has been trying to get Nick to sign off for nearly a year, but he just won’t do it and won’t say why. A frustrated Mariah Carey wants a divorce and wants it now, but Nick’s not going along with the program. In August it will be 2 years since the couple separated. It was Nick filed in December of that year. So inquiring minds, one of which is Mariah, want to know what’s up Nick? In fact it was back in December of 2014 when Nick and Mariah struck a property settlement agreement and they agreed to joint custody. Supposedly all of the issues have long been settled, yet Nick repeatedly has declined to sign the papers that would make the divorce official, reports TMZ. Our sources say Nick — even though he wanted out of the marriage — still loves Mariah and doesn’t want to officially let her go. He also doesn’t want Mariah to marry her fiance, James Packer. Our sources say Mariah is frustrated and not flattered at all. She wants out … and now. So far there’s been no to requests for a comment on the matter by Nick or his camp.